About Us - Incredible Restorations Ltd. The Incredible Management and Support Staff. The local experts in water damage restoration. Specializing in strata, rental, and commercial properties. Handling over 1000 claims per year. From White Rock to North Van we have you covered. 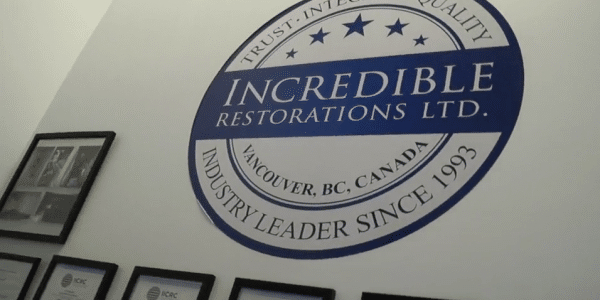 For over 20 years, Incredible Restorations has been a team of professionals dedicated to providing exceptional customer service and the highest quality of workmanship in Flood Restoration and Emergency Services. We foster a work environment that encourages new ideas, new innovations and growth. Using best practices standards all of our systems are laid out “by the book”. Honesty and ethics are cornerstones of our business and help us create a long term relationship with our clients, based on safety, quality, timely service and an anticipation of their needs. We are a team of professionals that extract the water, dry up your place, and re-build it back to pre-loss condition… if not better. Contact us to experience the best customer service in the industry. Our aim is to make you absolutely happy with the end result.